In this gallery you will find pictures inspired by the beautiful rolling countryside and changing light around my home in North Devon. 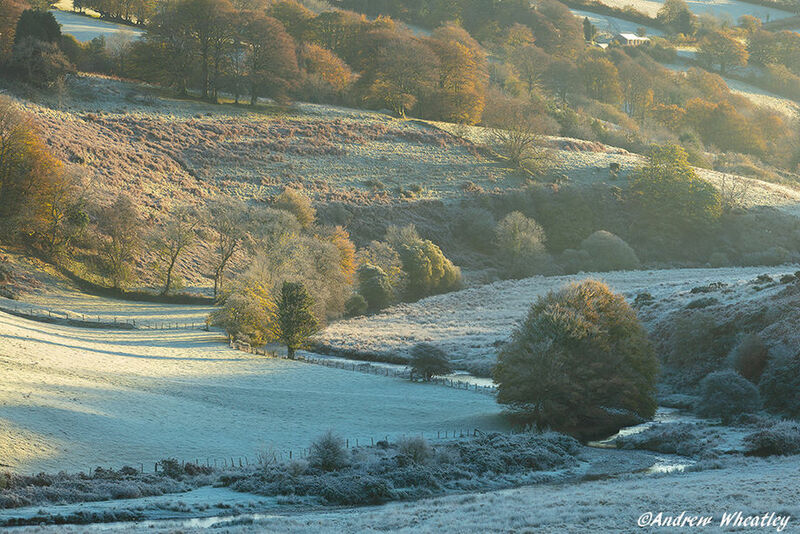 I am lucky enough to live within easy reach of both Exmoor and Dartmoor, so you will find pictures captured in both these stunning locations and I hope I do them justice. However as I travel further afield and explore the world around me you will also find pictures made in Cornwall, Dorset and Somerset. I would love to go to places like Scotland and Iceland to photograph the amazing landscapes there at some point in the future. I hope my pictures will inspire others to get out and explore and enjoy the beauty around them. In The Shadow Of Raddon Hills.